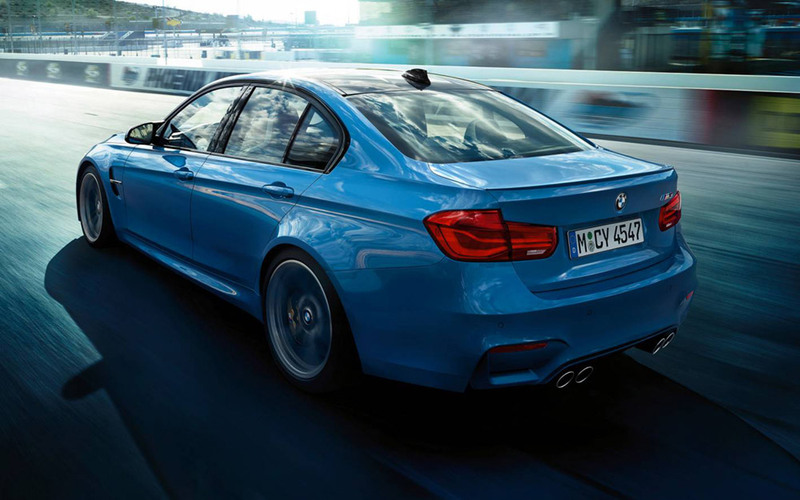 BMW Group Australia has confirmed pricing and specification for the new BMW M3 ahead of its Australian launch during the fourth quarter of this year. Starting from $139,900*, the new BMW M3 shares design revisions common to the updated BMW 3 Series range, and also receives a substantial boost in base equipment, with the inclusion of a host of visual refinements and innovative driver assistance systems. Repositioned in-line with its four-door compatriot, the specification and pricing changes will also extend to the BMW M4 Coupe and Convertible, which now start from $149,900* and $161,900* respectively. 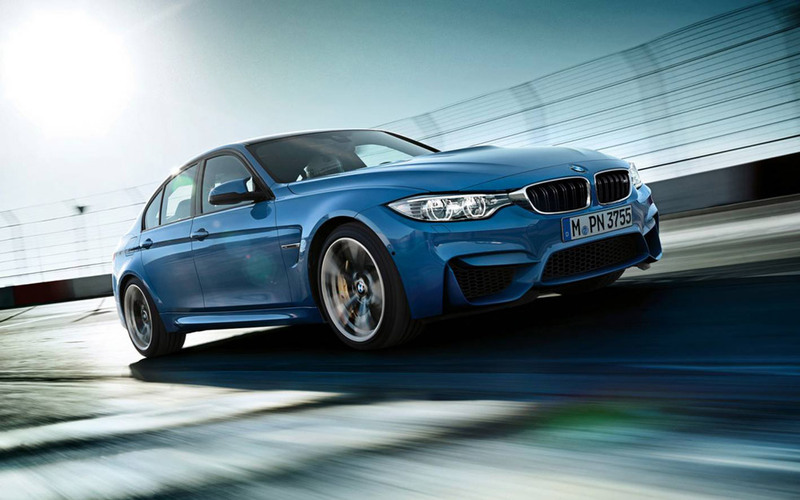 With a 4.1 second 0-100km/h sprint time and a power to weight ratio of 4.9 kg/kW (BMW M3) and 4.8 kg/kW (BMW M4) respectively, the BMW M3 and its two-door sibling, the BMW M4 Coupe are among the performance heroes of the BMW M range. Generating 317kW of power and an impressive 550Nm of torque, the six-cylinder, three-litre, BMW M TwinPower Turbo engine delivers responsiveness across a broad rev band from 1,850 rpm to 5,500 rpm, allowing the cars to slingshot from 80-120km/h in just 3.5 seconds. The BMW M4 Convertible retains the spritely character of its hard-top compatriot, taking just 4.4 seconds to reach 100km/h from a standing start with the standard seven-speed M Double-Clutch Transmission. BMW Group Australia Head of Product and Market Planning, Shawn Ticehurst, said the updated range would heighten the appeal of the BMW M3 and M4 range, merging premium ideals with an immersive driving experience. �More value, more technology and more refinement. 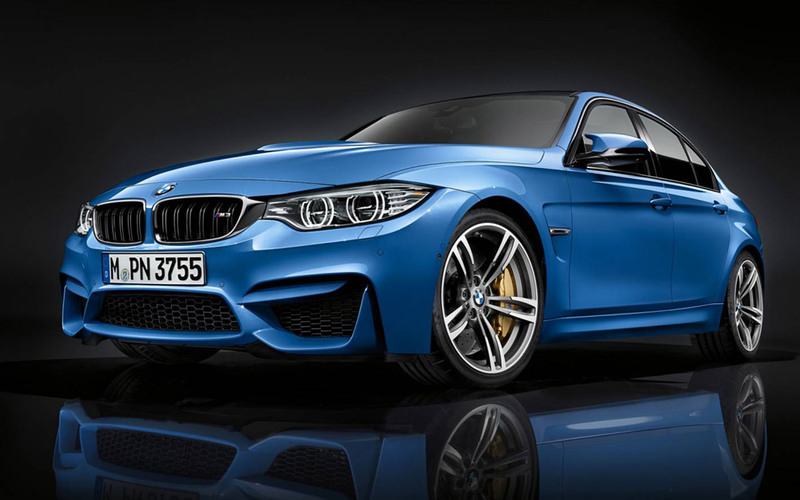 That is what we are delivering with this update to the BMW M3 and BMW M4,� Ticehurst said. �The BMW M3 and BMW M4 are expressions of motorsport-inspired technology and innovation, and have attained iconic status. These changes will only broaden that appeal. Among the visual changes to the BMW M3 are the addition of full-LED rear taillights in the brand�s classic L-configuration, Adaptive LED headlights, twin-round LED daytime running lights and a light bar connecting the front headlights to the kidney grille. The interior�s premium appeal is enhanced by the addition of chrome highlights, leather instrument panels, door rails and glove compartment, and ambient surround illumination of the centre stack. Specification is updated across the entire BMW M3 and M4 range, highlighted by the inclusion of fully Adaptive LED Headlights, while the models also receive full leather merino upholstery, including the instrument panel. BMW Individual Extended Leather Trim in Merino, and BMW Individual Instrument Panel finished in leather are also available as no-cost options. Driving Assistant, including Approach Control Warning, Lane Departure Warning, pedestrian warning and light city braking function, leads the ground breaking BMW technologies now standard, while Head-Up Display, Lane Change Warning and Tyre Pressure Monitor also feature among base equipment offerings. Connectivity is boosted with the addition of ConnectedDrive Freedom, offering users access to ConnectedDrive Services, Remote Services, Real Time Traffic Information and Concierge Services. Remote Services, providing for the remote locking and unlocking of the car, operation of ventilation control, headlight flash, Google local search with send-to-car function and vehicle finder using a smart phone, are another key feature of ConnectedDrive Freedom. A one-year internet subscription is also included. 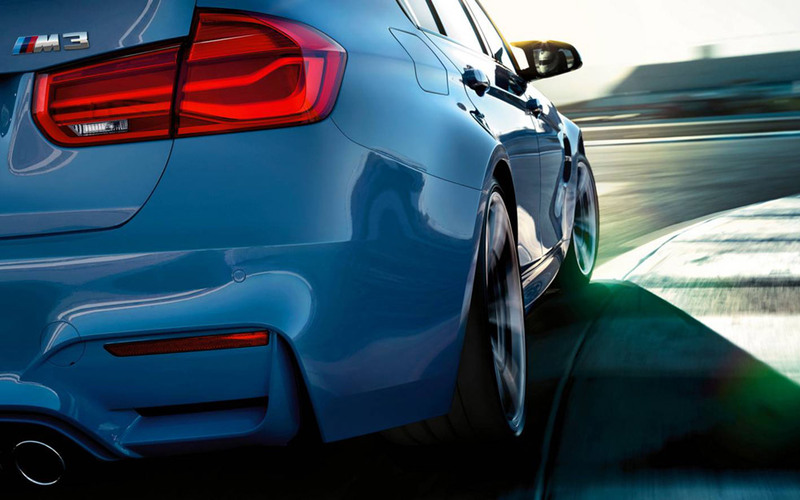 BMW ConnectedDrive TeleServices automatically transmits any vehicle maintenance requirements to the customer�s preferred authorised BMW servicing dealer. 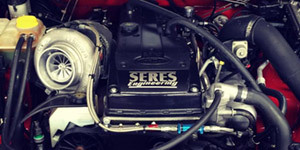 This information is used by the dealership to pre-determine any maintenance or repair work required so the appropriate arrangements can be made.